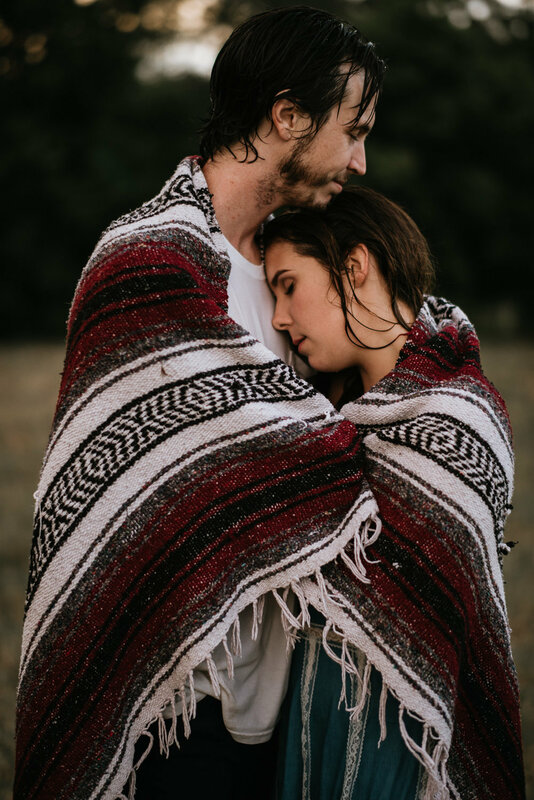 Summer engagement sessions in Texas can be brutal. I love summer vibes, but there's no way around it...it's FREAKING HOT! I'm talking fry an egg on the asphalt - why is that man taking our picture so sweaty hot. 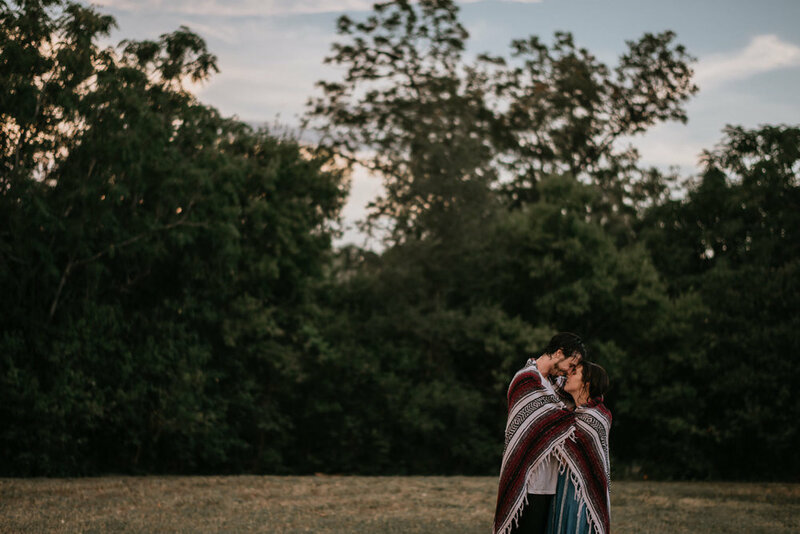 So when Bek and Charlie suggested that we go play in the river at some point during their engagement session...let's just say that I didn't protest. The water has always played an important part in their relationship. 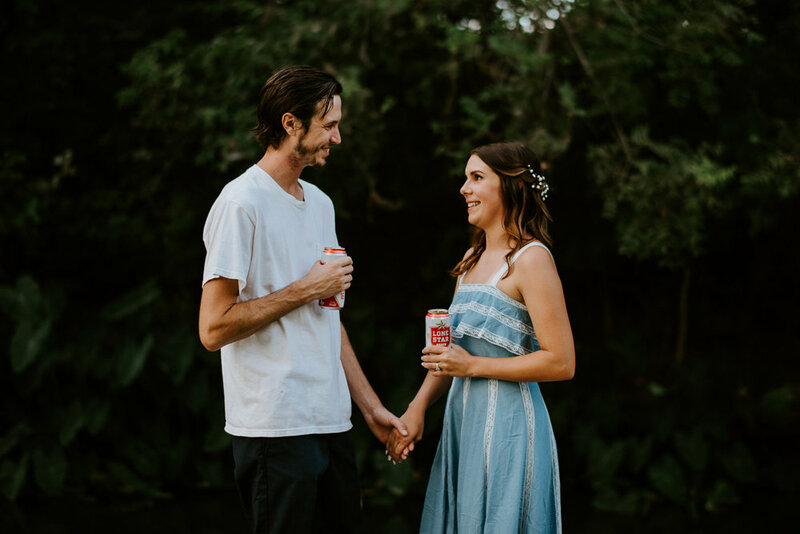 They met at the San Marcos River, got engaged on the Frio River, and will be married at a beautiful spot along the Blanco River, so this hidden little spot in San Marcos was absolutely perfect for their engagement photos. I mean...Lone Star Beer and a waterfall! 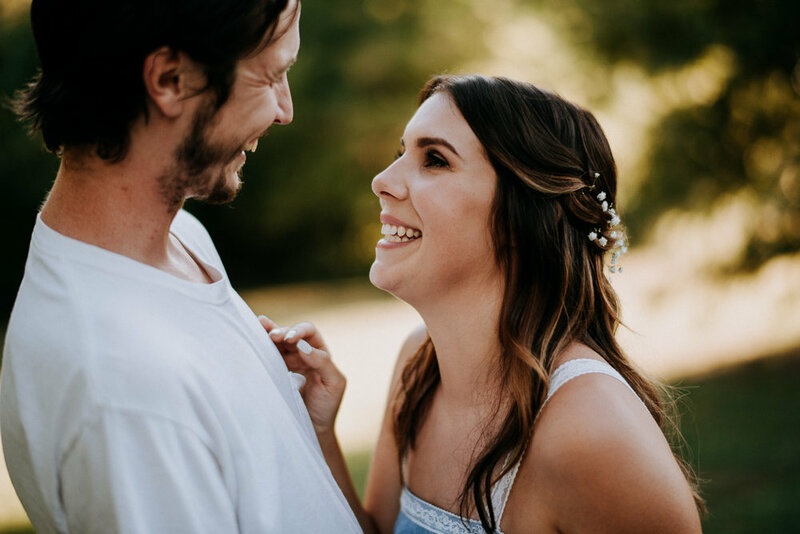 Seriously excited for their Waters Point wedding next spring!